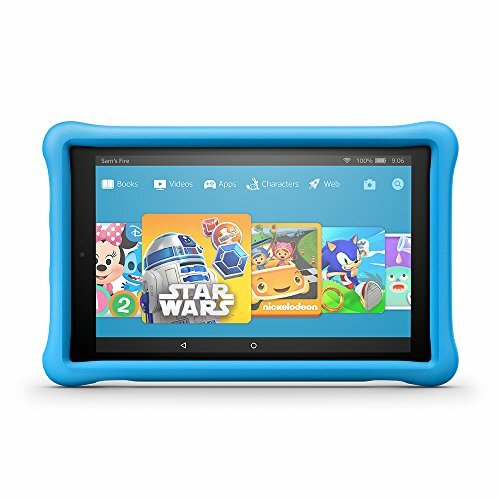 All-New Fire HD 10 Kids Edition Tablet!! HOTT!! Our largest display, now with over 2 million pixels, stereo speakers, Dolby Audio, and dual-band 802.11ac Wi-Fi-perfect for watching Full HD videos, playing games, reading books, and streaming content seamlessly.